(SPOT.ph) Now that you've scored stylish one-piece swimsuits, it's time to shop for chic bikinis that will inspire you to work hard to get that beach bod! We round up 10 cute bikinis that will make you want to hit the beach, stat. Who says you can't rock the off-the-shoulder trend in a bikini? This floral pair gives your look a lovely, dainty touch. Nothing like ruffles to add a touch of femininity to your bikini! This pair is made of quick-drying fabric that's sand-resistant and with built in UPF 50+ for an extra layer of UV protection. Let your hair down in this bikini that will bring out your inner beach babe! The lace-up top gives the two-piece a playful touch. Love florals? This high-waist bikini is the perfect pair for you! Stun in this elegant velvet bikini. 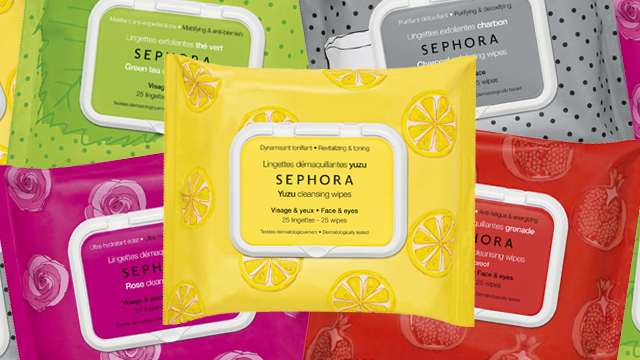 You'll definitely stand out from the crowd. Keep it real and simple in this plain bikini. It can look sporty if you want, too! Unleash your inner mermaid when you put on this scallop-cut pair. They'll look adorable in your beach OOTDs! Look sultry on the beach in this sophisticated lace number. Love anything holo? 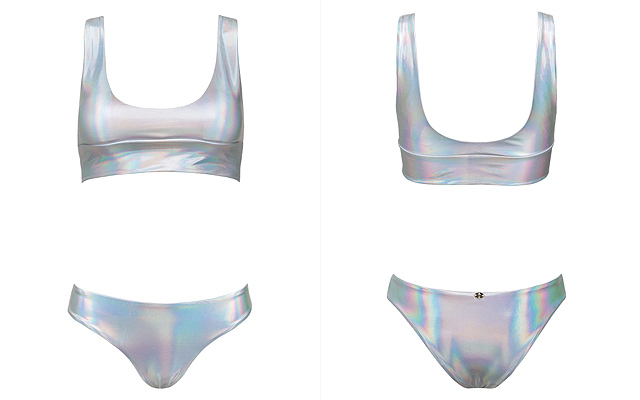 You'll be obsessed with this hypnotizing holographic bikini! If bright colors aren't your thing, go for this halter-neck two-piece. The intricate details are sure to turn heads.